After the article featuring the cool video of the U.S. Air Force (USAF) F-4 Phantoms performing a Zulu Alert Scramble we posted last month, here’s another awesome short footage of a Cold War Era scramble, this time performed by Royal Air Force (RAF) Lightning interceptors. 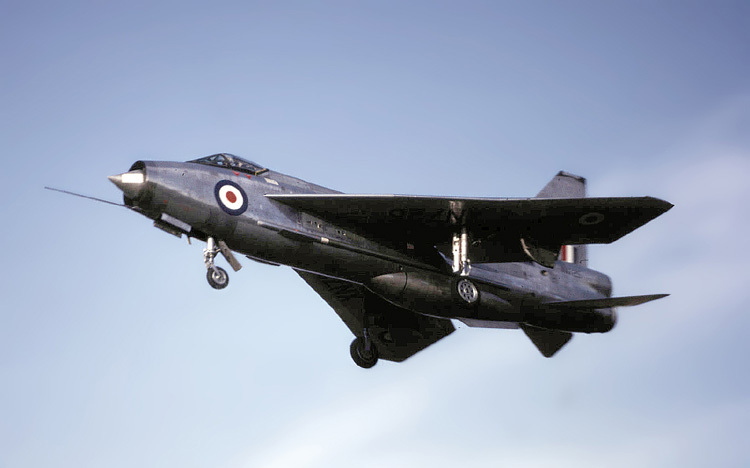 The iconic English Electric (later British Aircraft Corporation, BAC) Lightning has been Britain’s first and only entirely indigenous Mach 2 fighter aircraft produced. The jet was developed from the English Electric P.1, a supersonic research aircraft. Once the Lightning entered in service, equipped nine squadrons and became the backbone of Britain’s air defense system for a quarter of a century. The Lightning was also acquired by Saudi Arabia (34) and Kuwait (12). Now, since no words can describe the adrenaline experienced by fighter pilots during a scramble, we simply invite you to sit down and enjoy the video.